3 bedroom executive rancher located in popular 3rd Bench neighbourhood. The immaculate home features large rooms with eat-in kitchen, gas fireplace & central vac. Master bedroom includes a private balcony, walk-in closet & 4 piece en-suite with soaker tub. Ample space provides room for family, friends & entertaining plus a full unfinished basement to potentially double your living space up 3,360 sq/ft. 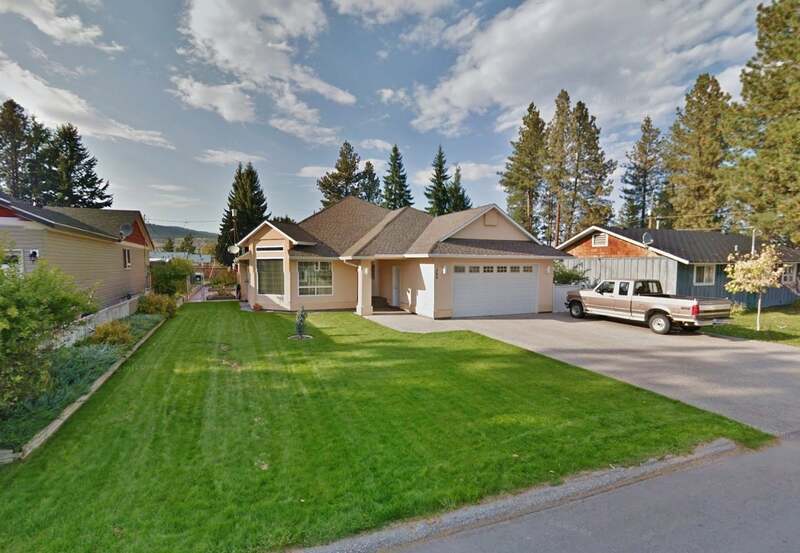 Double aggregate driveway and attached 21x23 garage offer parking and storage convenience. Established landscaping with raised garden boxes, stamped concrete patio and underground irrigation for an easy care yard. 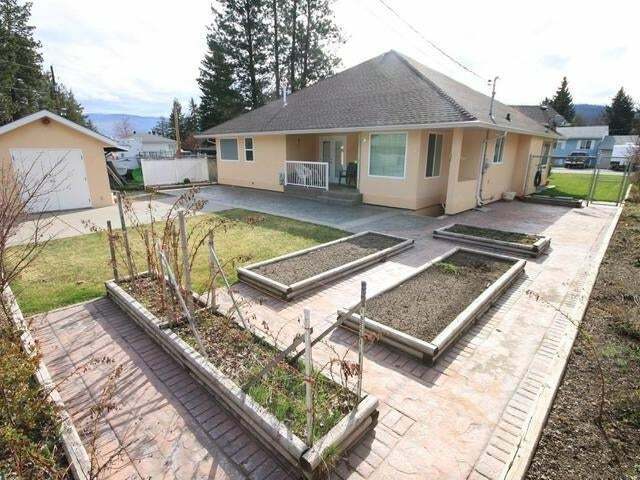 Walking distance to parks, hospital and elementary school. An exceptional home in a great family neighbourhood. Floor Area 1,680 Sq. Ft. Lot Size 67 X 125 Sq. Ft.